Nice balance of dark tones with big Northwest hops. 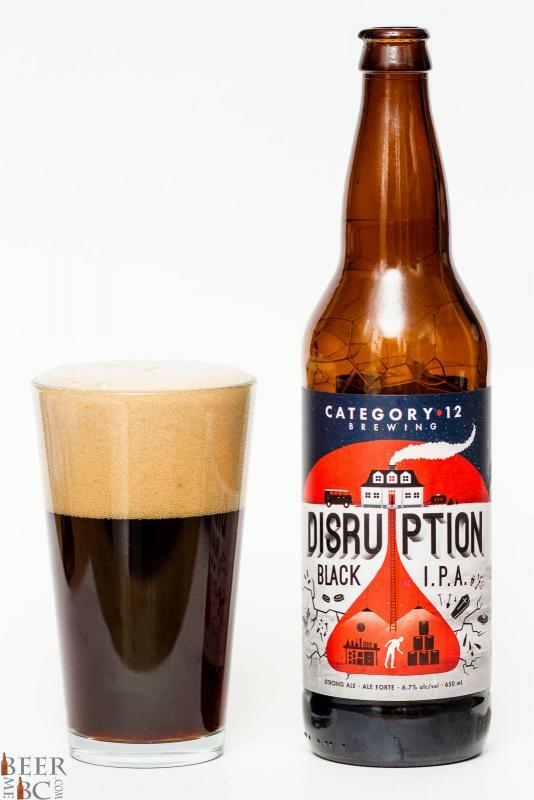 Category 12 has an affinity towards big hoppy IPAs and with that infatuation comes the Disruption, A big and bold Black IPA. 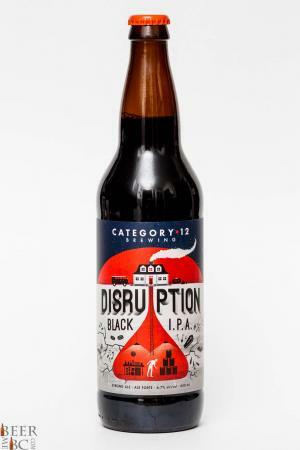 At 77 IBU and 6.7% alcohol this beer pours rfrom the intricately labelled bottle as a dark, copper colour topped with three-plus fingers of head which erupts in the glass. 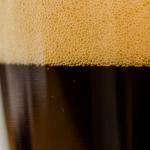 As the head slowly settles a layer of lacing is left behind on the glass. From this beer comes a piney smell of northwest style hops along with a toasted, chocolate nose. The body is quite big and the flavour intense. 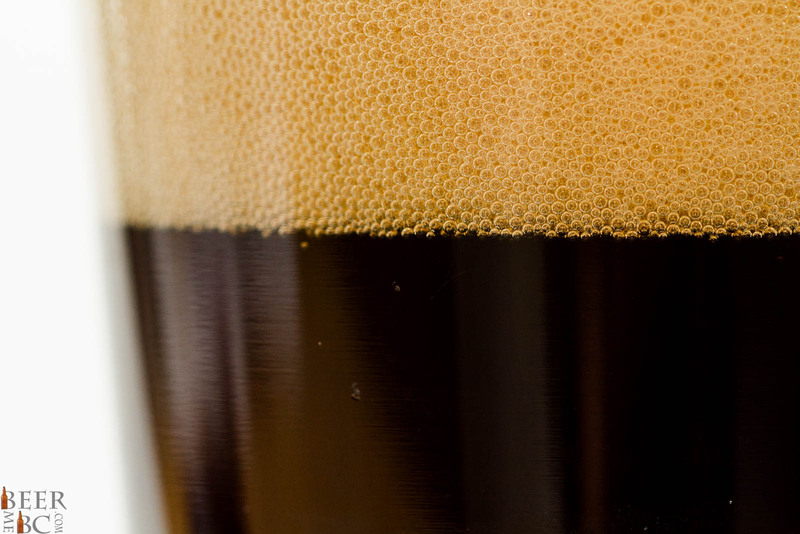 A dark, lightly creamy and well hopped flavour is matched with mild chocolate tones in a balanced, relatively bitter black IPA package. 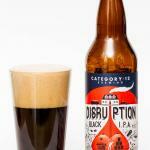 The Disruption is a great beer from the Category 12 brewing team and should be on your hit list of beers to enjoy soon!